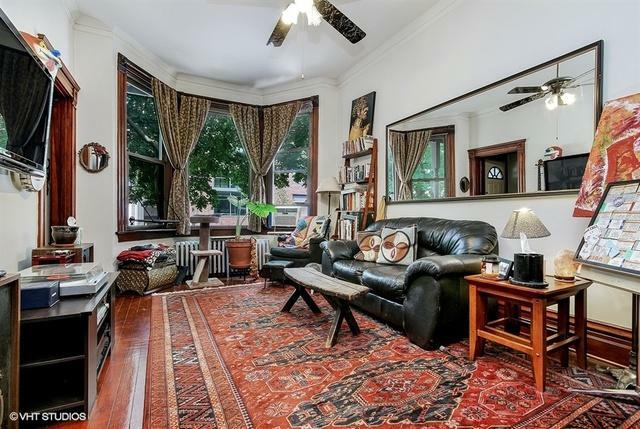 Amazing opportunity to own a multi in Roscoe Village. 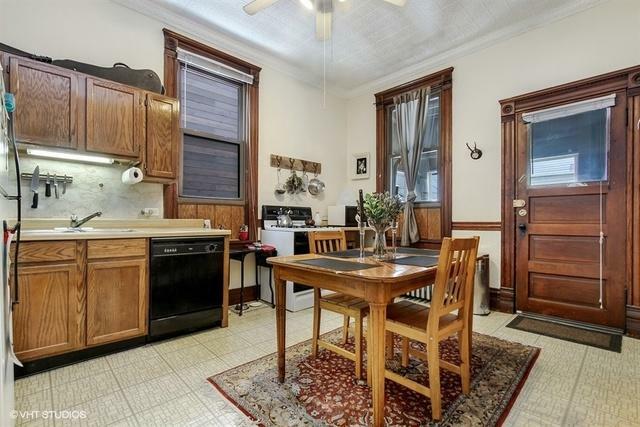 Vintage units with tons of character, very high ceilings, original woodwork, end hutch in pristine condition and hardwood floors throughout. 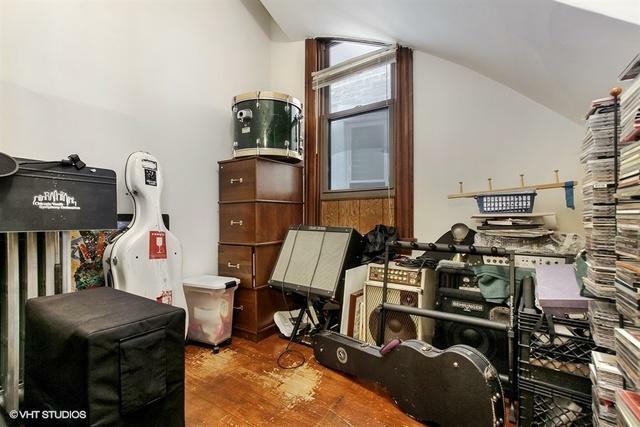 Both units consist of 2BD/1BTH with unfinished attic perfect to duplex up for owners unit. Huge 2 level 2BD/1BTH coach house with an unfinished attic as well ready to add another bedroom. Washer and dryer in basement with 7ft ceilings, potentially expand living space or add another bedroom and bath. Rents are significantly below market. 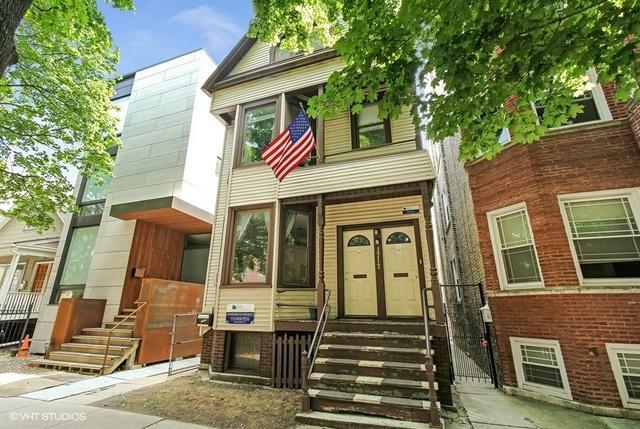 Walking distance to Whole Foods, Target, Paulina Brown Line and everything in Roscoe Village.